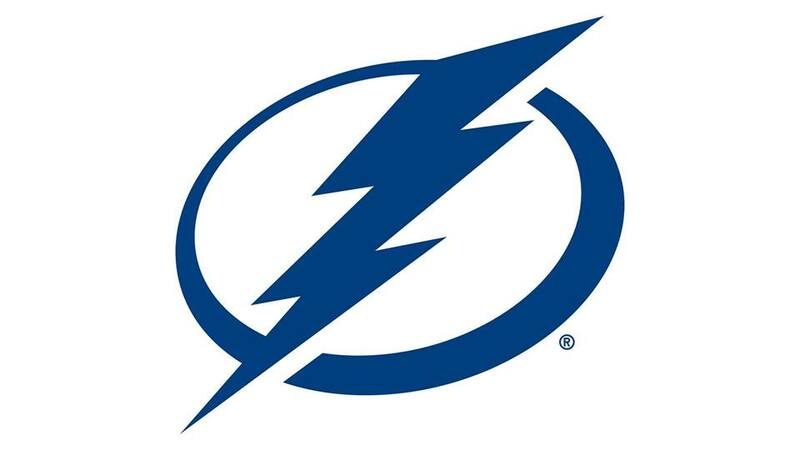 The Lightning host the New York Islanders in a Tuesday night clash at AMALIE Arena. There is a strict ticket limit of ten (10). All orders exceeding this limit will be cancelled without notice. Please adhere to published ticket limits. Persons who exceed the ticket limit may have any or all of their orders and tickets cancelled with notice. This includes orders associated with the same name, email address, billing address, credit card number of other information. For groups of 10 or more tickets, please call the Lightning group sales office at (813) 301-6900. For complete ticket terms please visit www.tampabaylightning.com/termsandconditions. Go Mobile Your phone is your ticket. Locate your tickets in your Ticketmaster account or in the Ticketmaster app. When you go mobile your tickets will not be emailed to you or available for print.